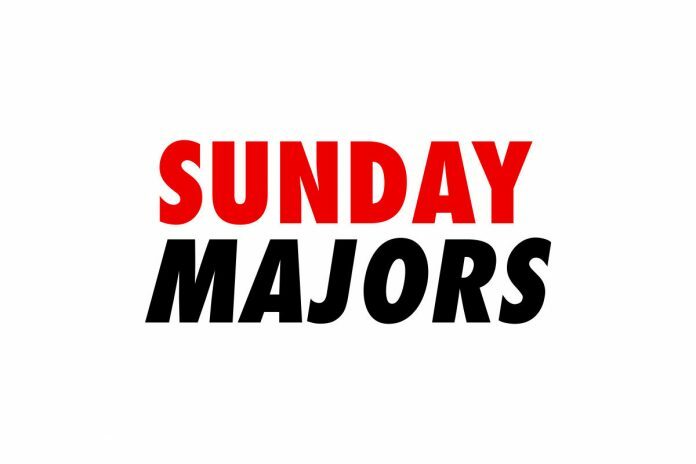 Five players chopped up the PokerStars Sunday Million this week. A five-way deal in the PokerStars Sunday Million saw Virgil ‘vidi.pkr’ Marculescu take the title, but it was ‘Spyver‘ who walked away with the most money. The final five agreed to a deal after they came through the 5,517-player field which saw ‘Andypsx‘ bank $80,681 in fifth-place, before ‘Spyver’, who was awarded the biggest share of the prize pool for $94,105, departed in fourth-place. The Czech Republic’s Tomas ‘poohmanCZ’ Petru accepted a prize worth $72,480 before he fell in third-place which left the final two to battle for the title. ‘wladimim‘ just fell at the final hurdle and was eliminated as runner-up for $90,291, with eventual champion Marculescu adding $77,070 to his bankroll as well as the honor of a Sunday Million title to his name. ‘Bigfish112392’ defeated ‘villepn’ heads-up to win the PokerStars $2,100 Sunday High Roller for $38,537.There was a final table appearance for Sam ‘SamSquid’ Grafton who took fourth place for $17,034 before ‘ale6ka‘ departed in third place for $22,361 and left the final two to go to battle. ‘villepn’ ultimately succumbed to ‘Bigfish112392’ and had to settle for the $29,355 runners-up prize from the 79 player field. It was third-time lucky for Samuel ‘JHelppi’ Vousden after he completed a hat-trick of podium finishes in as many weeks in the partypoker $2,600 Super Sunday High Roller and this time bagged the win. Vousden was the bronze medalist in this event last week, after taking the runner-up spot just seven days before. But on his third final table attempt, he made it count and was victorious for $43,257 after a heads-up deal was agreed with ‘rdcrsnn‘ who banked $38,492 in second-place after Vousden finally got the top spot he had been so close to over the last two Sundays.